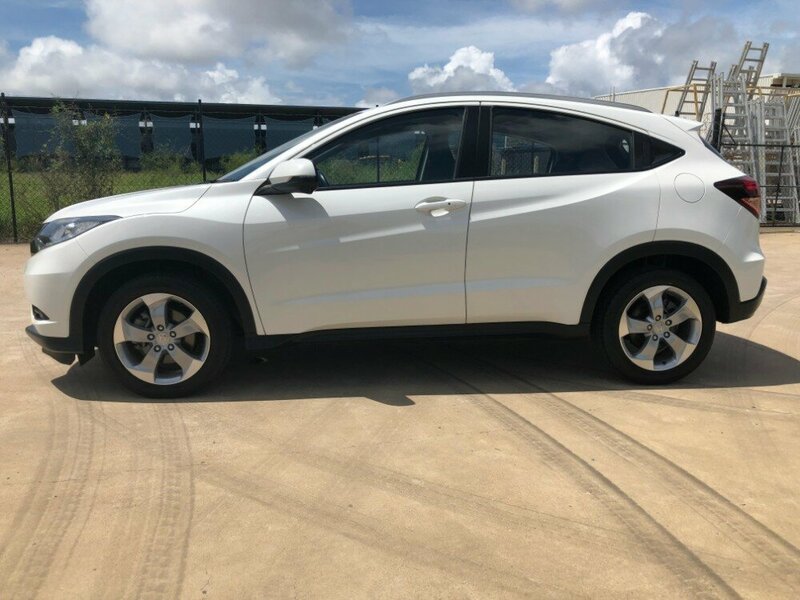 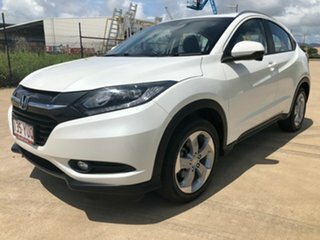 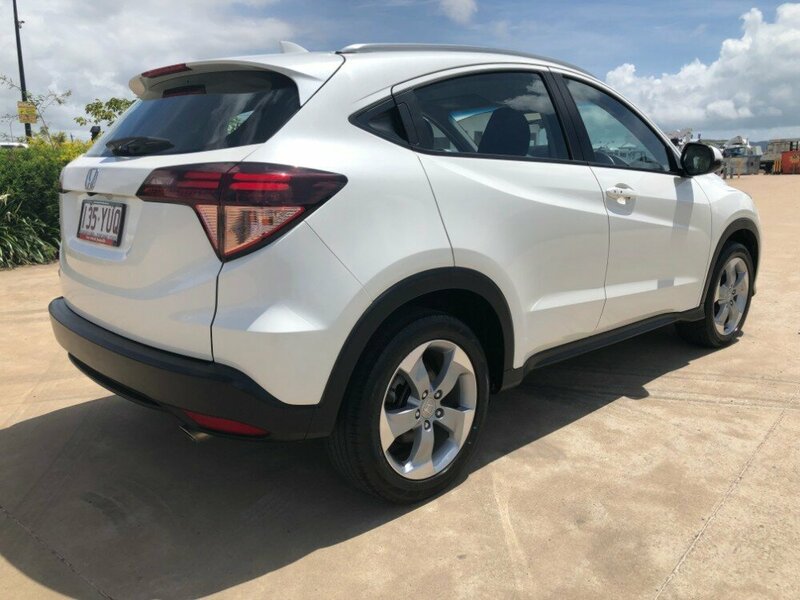 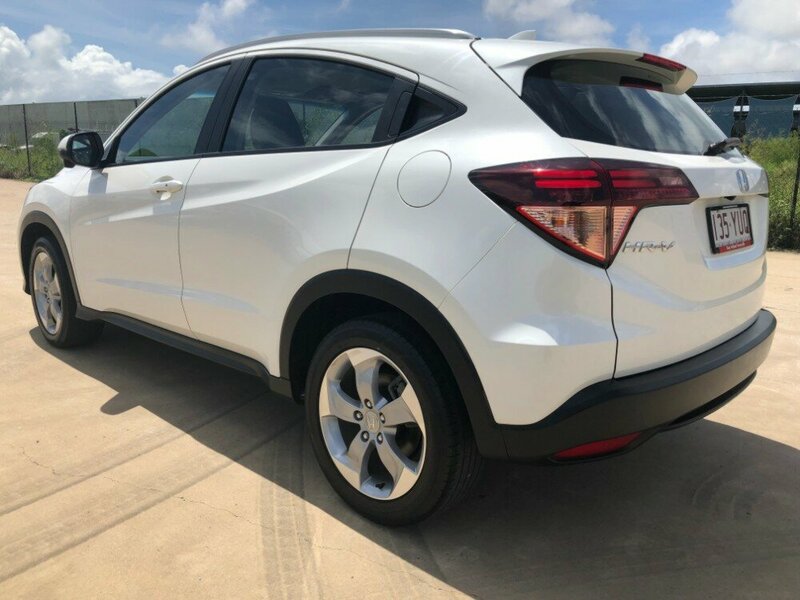 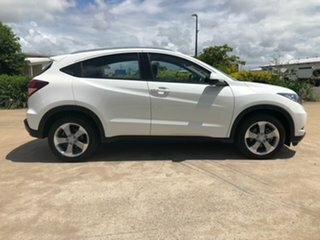 This tidy Honda HR-V in automatic just made an appearance, and it looks amazing. 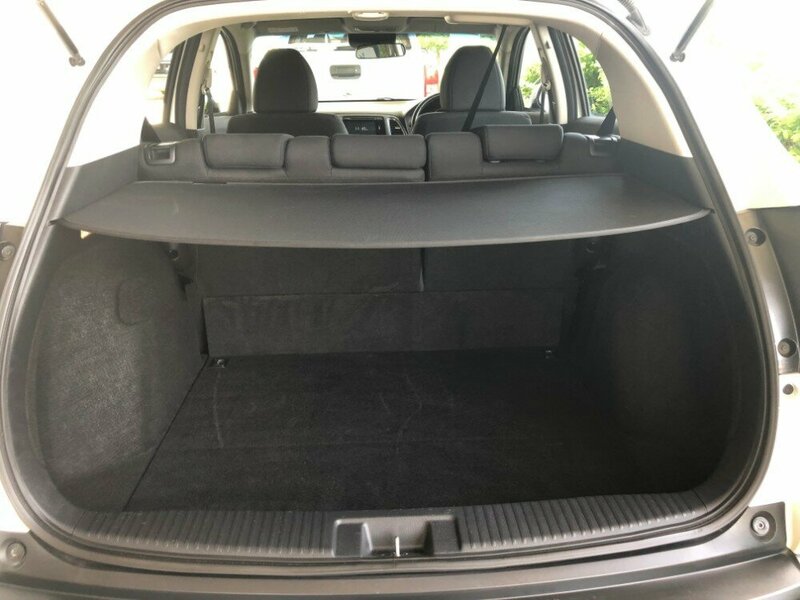 This automatic Wagon comes with everything you need in a modern SUV. 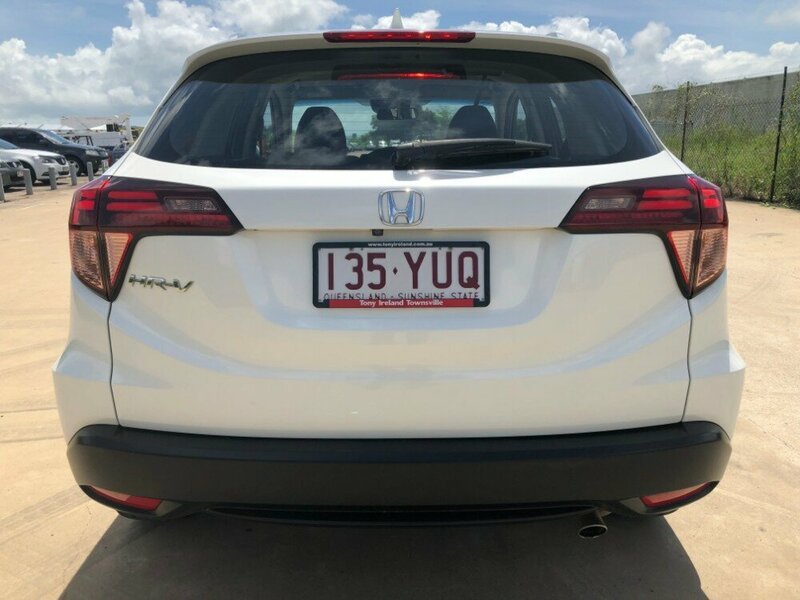 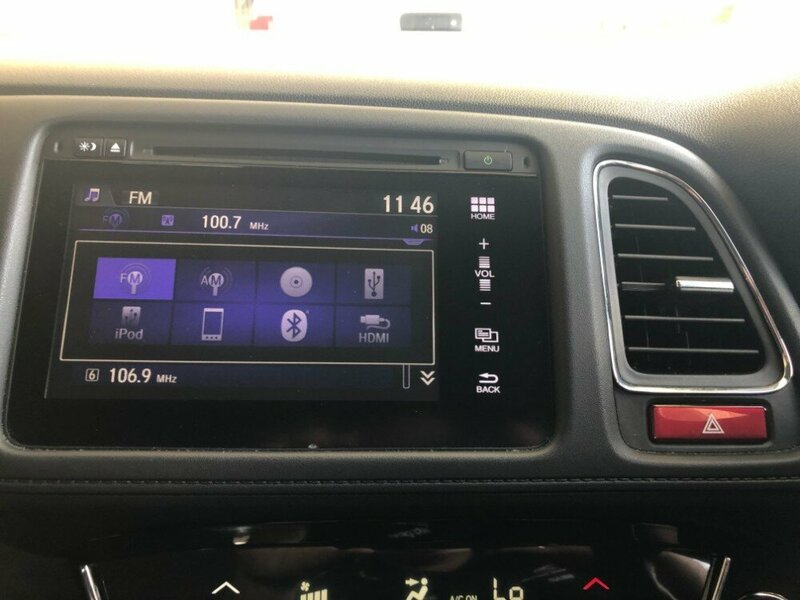 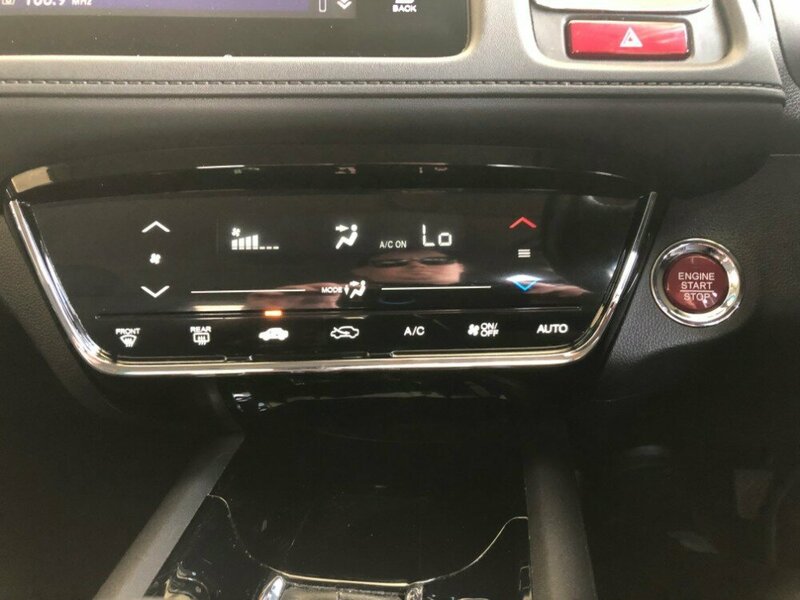 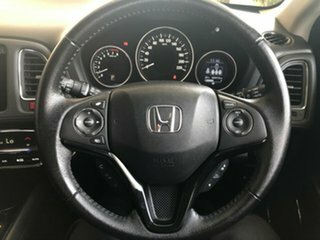 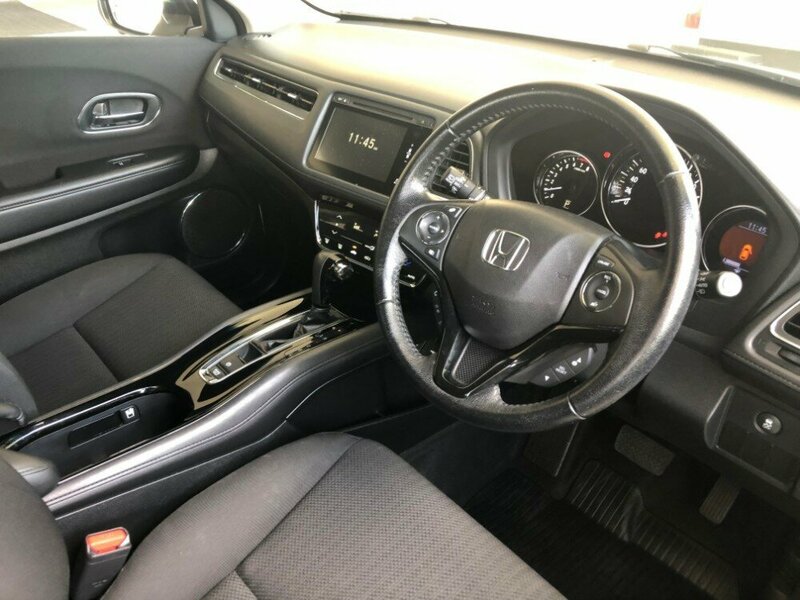 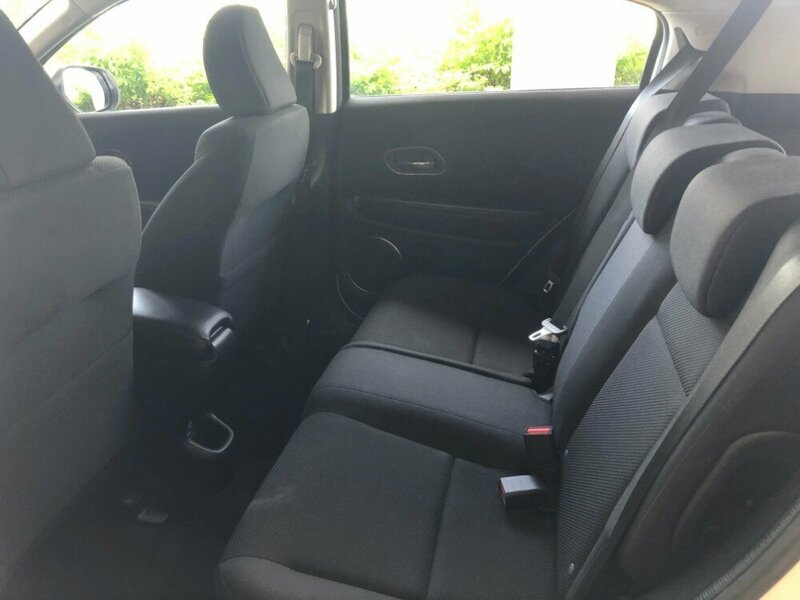 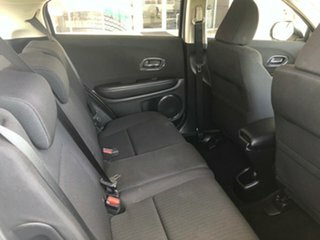 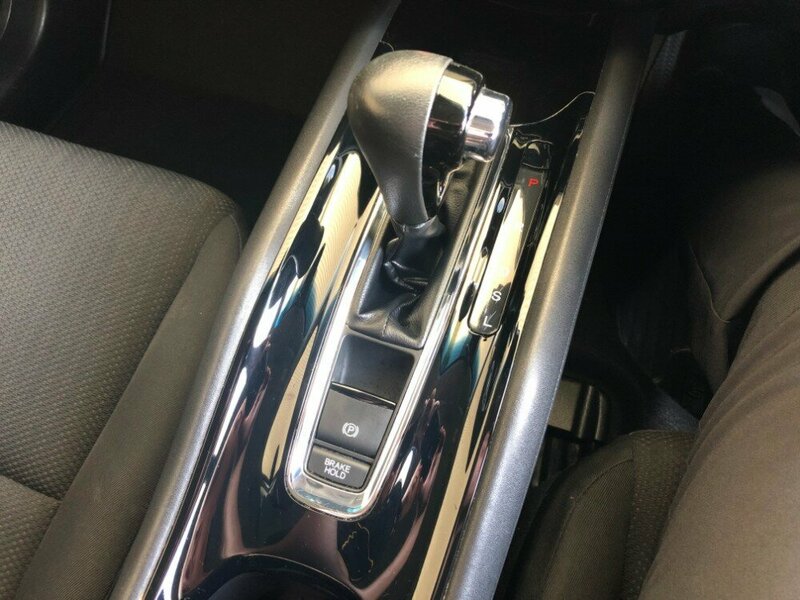 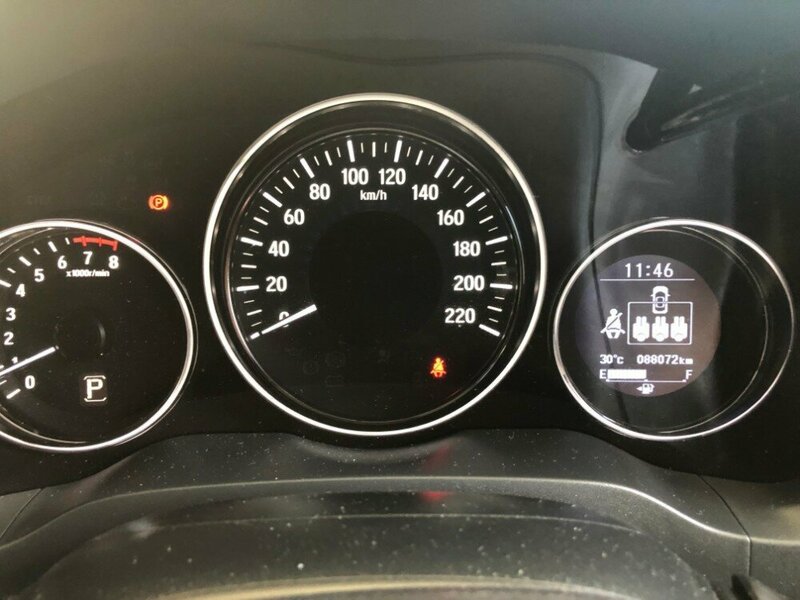 This car has a built in reversing camera, bluetooth connectivity, cruise control, keyless start, AUX and USB connections, and many more. 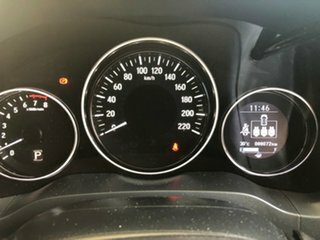 This wagon also has a full service history, as well as 2 keys. Each and every one of our carefully selected vehicles undergo a rigorous safety inspection before they hit the yard. 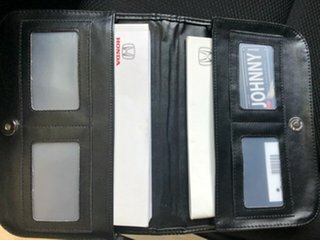 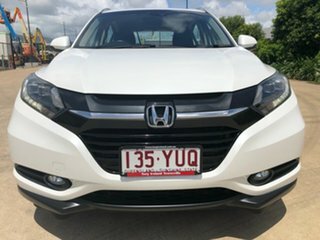 They all come with our Zooper protection plan, which includes fixed price servicing, Roadside assistance, as well as our unique 7 day money back guarantee. 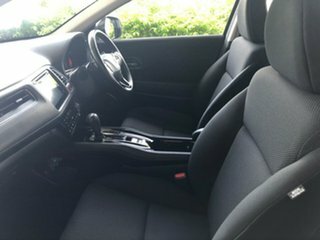 So basically, if you are not completely inlove with your new car, simply give it back, as easy as that. 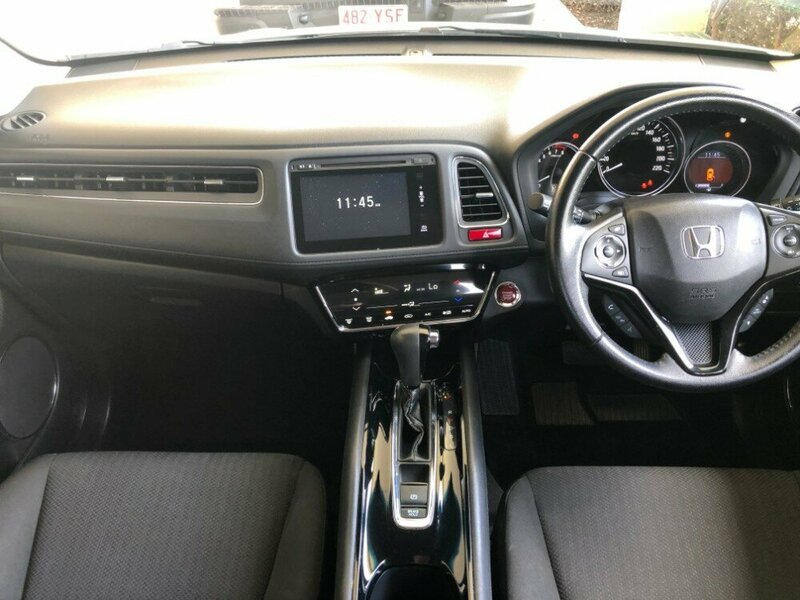 We are an accredited Zooper Agent, giving you access to up to 1800 quality used cars. 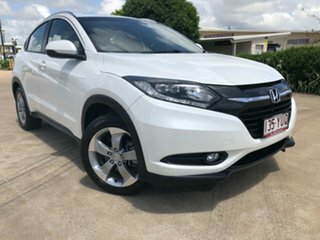 We sell our cars all over Australia, and freighting is a big part of our business. We have an in house Finance and Insurance department, that can provide you with a wide range of financing solutions to suit your needs. Trade ins are always welcome.